The purpose of the Season Freestyle Club is to create a new, exciting, and concentrated source of off-season wrestling training. This year the Seasons Freestyle Club will not be participating in the league dual meets. 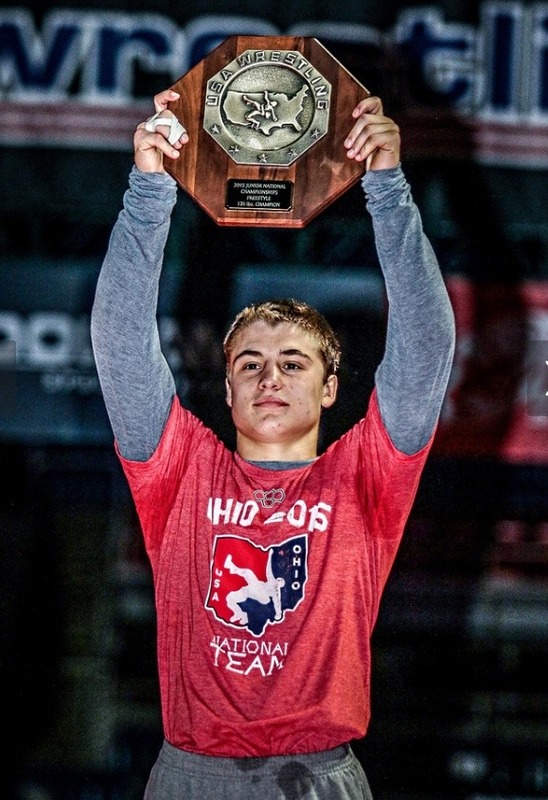 The club will be focused on teaching freestyle wrestling and preparing the serious wrestlers to put them in the best position to make National Teams and become All-Americans! $75… All club fees can be paid with a check (Bees Wrestling Club) or cash. This includes the USA Wrestling Card, USA Wrestling Insurance, Club T-shirt, cost for clinicians, and other incidental expenses. Follow Freestyle Club Boys Wrestling to get email updates regarding News.